In the ‘90s, umbrella corp Capcom incubated Resident Evil – an unstoppable survival horror virus that spilled out of its original home on the PlayStation and infected the genre for a generation. But at some stage, the infection was contained. By its fifth iteration, Resident Evil was a sanitised, homogenous shooter that discarded much of the weirdness that defined its forebears. 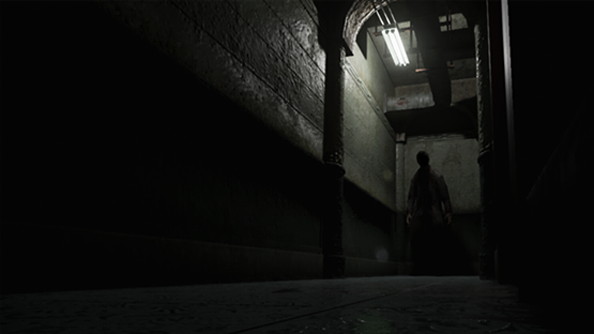 It was a mistake that made room for The Evil Within, a remake of the original game released in January, and now fuels enthusiasm for Resident Evil 2 Reborn – an Unreal Engine 4 recreation built by an Italian software house branching out into games. As is customary for an unofficial remake, InvaderGames are working on Reborn for free. But this is no evenings and weekends project held together by Skype and strong coffee – the team have an office near Rome, and number around 20 staff. The studio are working on Reborn alongside three other projects that pay for its development. Which begs the question: how can they possibly justify the time on it? Giannone points to the “worldwide resonance” a Resident Evil remake offers them. She has a point: the project has prompted a flurry of press this summer, and here we are now talking about it. Invader began work in Unity, but later switched to Unreal Engine 4 for its lighting, textures and performance. 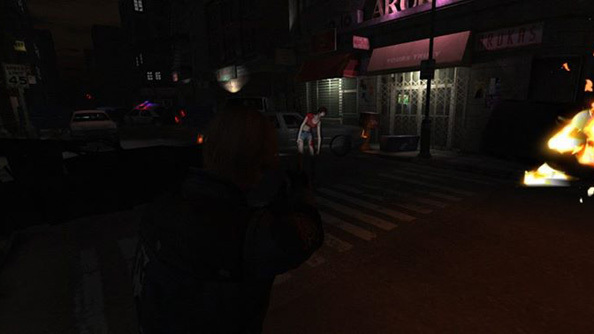 The team initially pulled from the assets of Wii prequel Resident Evil: The Darkside Chronicles, but soon found that every area of Resident Evil 2 needed to be rebuilt from scratch – “from the street to the Raccoon City Police Department”. As Invader have picked it apart, they’ve learned about the game’s subtler successes too – its city map, zombie AI, and use of fixed cameras. 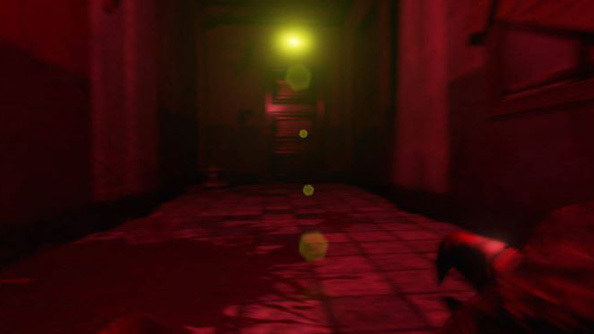 The studio plan to retain the original’s locations, characters, enemies and atmosphere – but are adding their own visual and sound scripts, and hoping the game will be scarier for it. And they’re not so dismissive as to throw out everything that Capcom have introduced since Resident Evil’s fourth chapter. The changes that are most likely to have Resident Evil fans acting like the infected are to the control scheme. Players have argued for years over the precise but finicky nature of piloting the series’ protagonists – and some have suggested that its flaws contribute to the horror. But Invader want Reborn to feel contemporary. Invader’s determination to distinguish Reborn from Capcom’s original might prove to be the wisest course. Last week, the publishers’ R&D Division 1 took to Facebook and asked, nonchalantly, what their fans would think of a Resident Evil 2 remake. 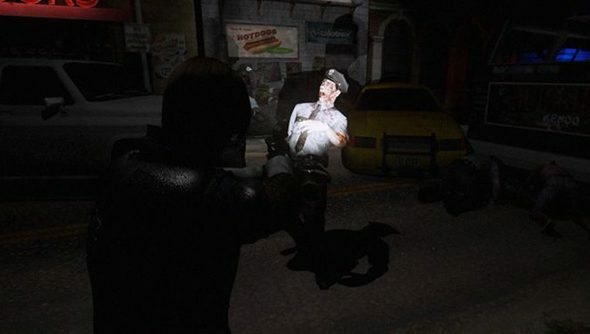 And a day later, Resident Evil HD producer Yoshiaki Hirabayashi revealed that he’d already pitched the concept to his boss. It’s cataclysmic news for the Reborn team, obviously. But development continues, and on the surface at least, they appear unshaken. They half-expected this. “We are really happy [about] this news,” says Giannone. “We always knew that Capcom could make a original remake of the game, but we would go on with our work. [We] will see. Resident Evil 2 Reborn is intended for release this year.Unreal Engine 4 development is now free. In this sponsored series, we’re looking at how game developers are taking advantage of Unreal Engine 4 to create a new generation of PC games. With thanks to Epic Games and InvaderGames.